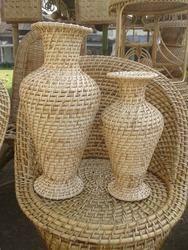 Avail from us a vast array of Cane Crafts, which is designed as per the latest market trends. 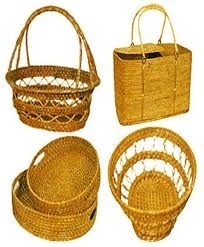 We ensure that these cane crafts are manufactured in compliance with the international standards. These are available in a vast variety of shapes, sizes, dimensions and colors.